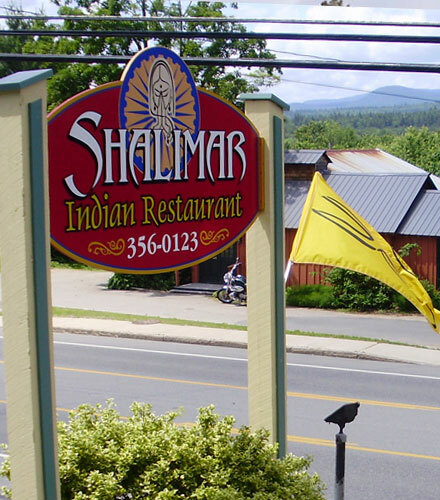 Shalimar of India – Owner’s/Chef’s, Avtar & Dhanwant Singh are from Punjab India. Our business is family owned and operated. Since we opened our doors in 1995 we have heard from many people that they were surprised that the food wasn’t ALL spicy. We invite you to come and try it for yourself! We are always ready to answer any questions that you may have about our style of cooking or the ingredients. From time to time we have been known to give tours of the kitchen to show the Tandoor (Clay Oven) that we use for baking our breads. Every Item is made to order from scratch.